Rockstar is an Indica-dominant hybrid, not to be confused with “Rockstar OG”. 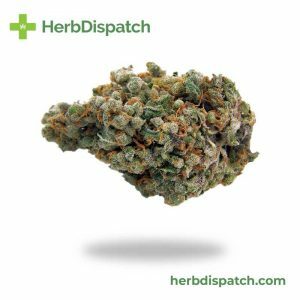 This strain came from the crossbreeding of Rock Bud and Sensi Star and is characterized by strong-hitting effects. 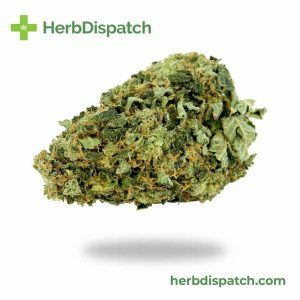 The Sativa properties result in a cerebral head rush that lifts mood and promotes activity and focus. As the cerebral effects build, a strong body stone comes into play leaving you completely relaxed and blissfully couchlocked. 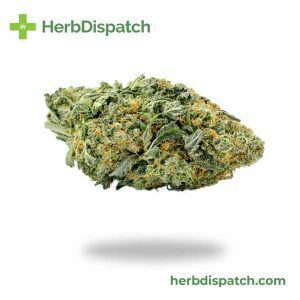 Despite the powerful Indica genetics, this strain is not sedating and leaves you alert and aware. 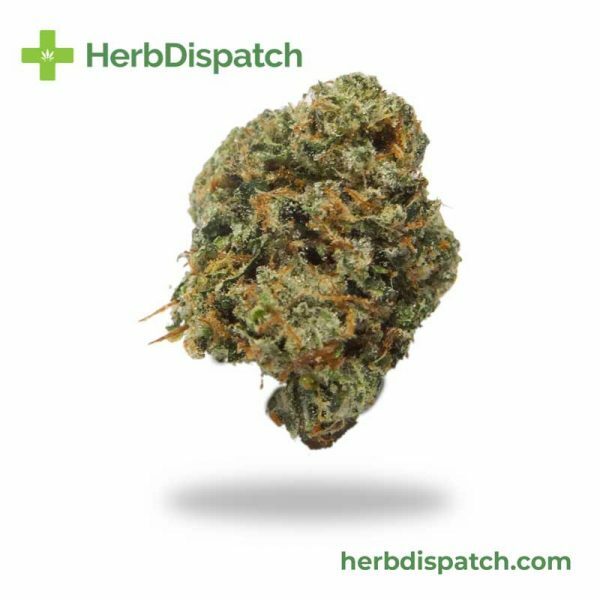 The heavy Indica genetics are perfect for managing chronic pain, tremors, muscle spasms, inflammation and even depression. It has also been said to help with nausea and headaches.